I have a few simple goals that I would like to work on this year. Let’s break these down shall we? I only want to keep things around me that I love or that I use. I have a lot of stuff that I liked when I bought it or I bought it with the intention that I would do something with it at some point. “Someday” has yet to come and stuff is just taking up room. Out with the old and in with the new. I’m planning to eat a lot more fruits and veggies and drink a lot less soda. I’m actually taking part in a 30 challenge to help with this goal. I can’t wait to let you know how it goes. I’m planning to post more and attend a blog conference or two. I would love get my page views up to double or triple or more than what they were last year. If you wanted to help me with this goal that would be awesome. All you have to do is pin a post if you think it’s awesome. 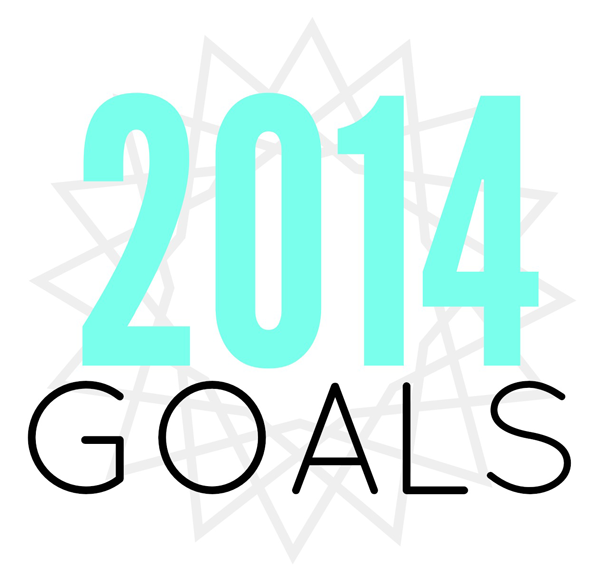 2014 is going to be a great year of personal and professional growth. What are your goals? Would be interested to know your resources for perfecting the manual mode. I’m a rookie at it too.